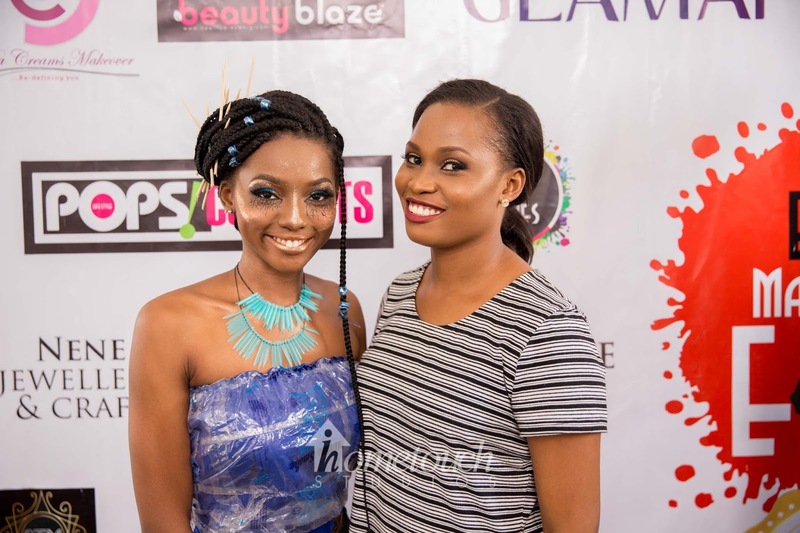 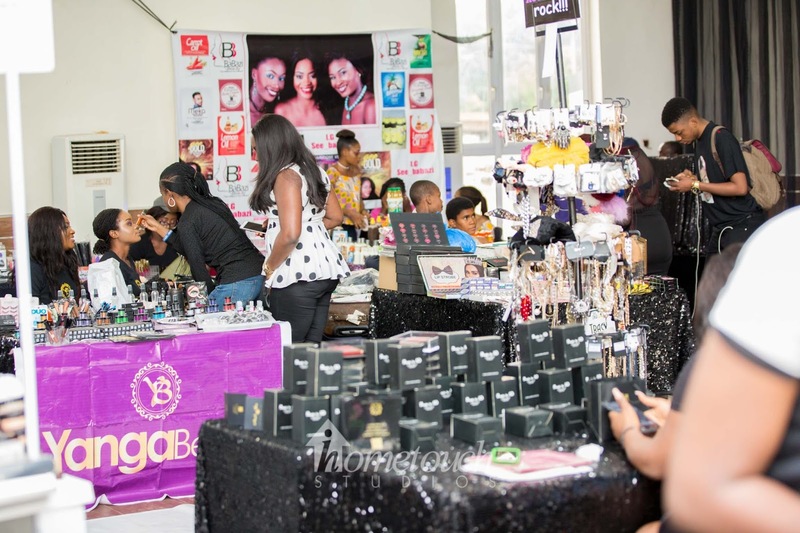 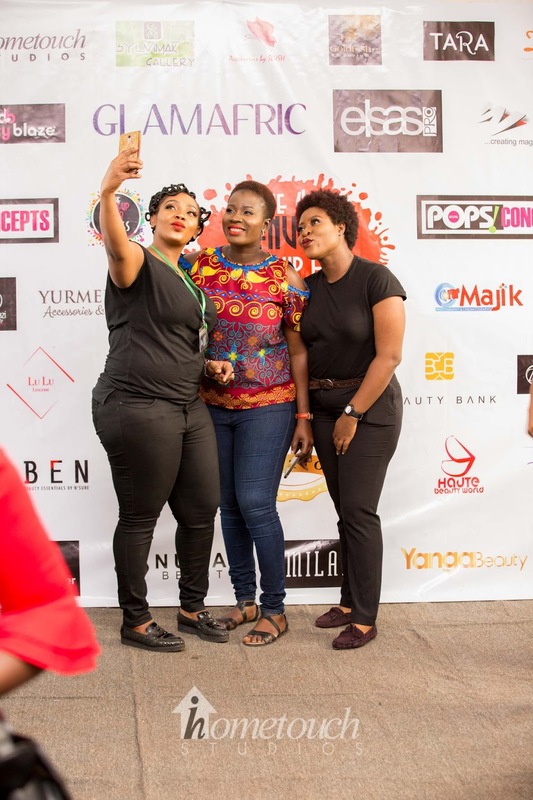 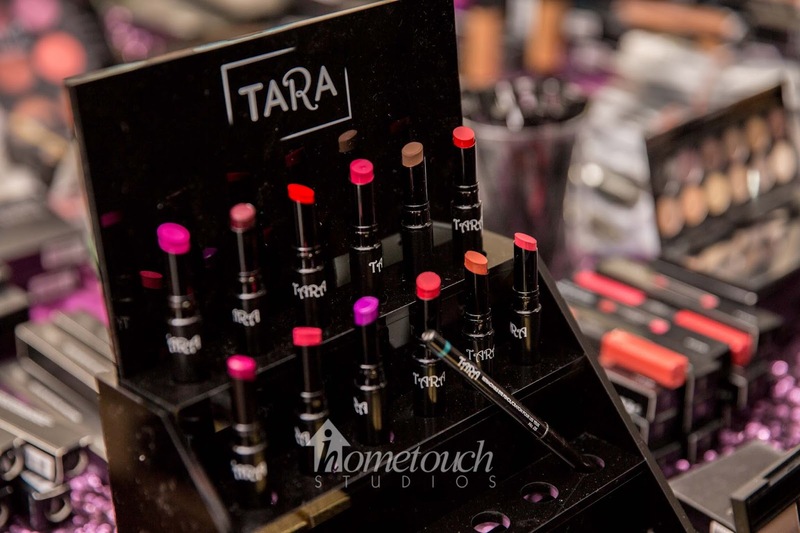 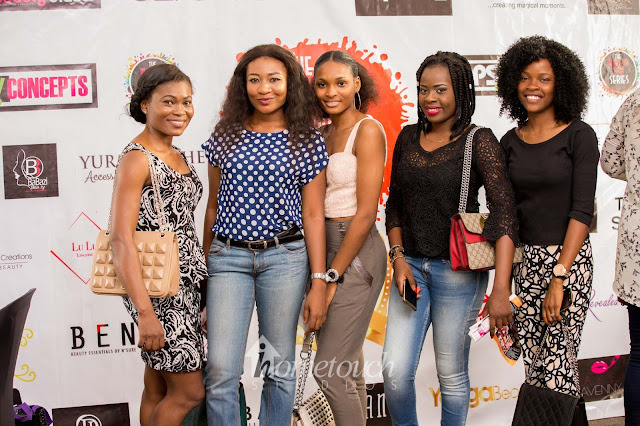 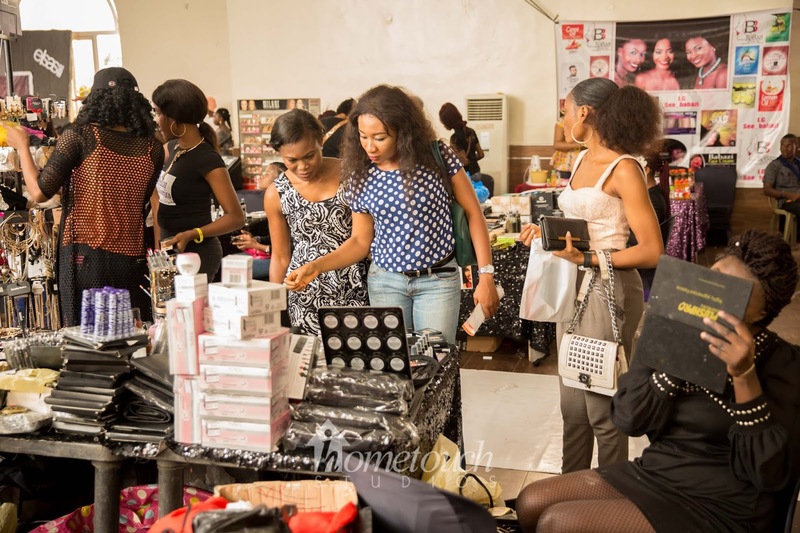 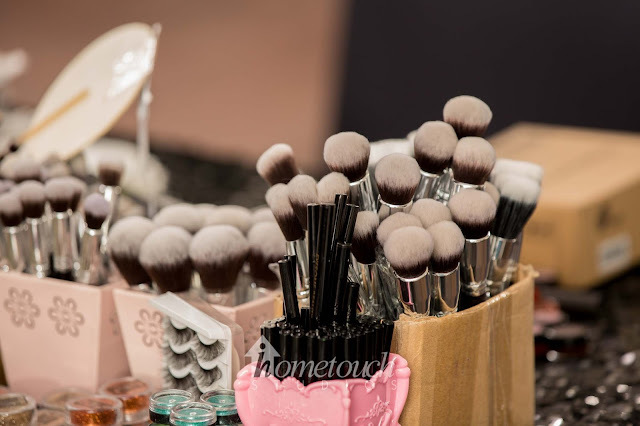 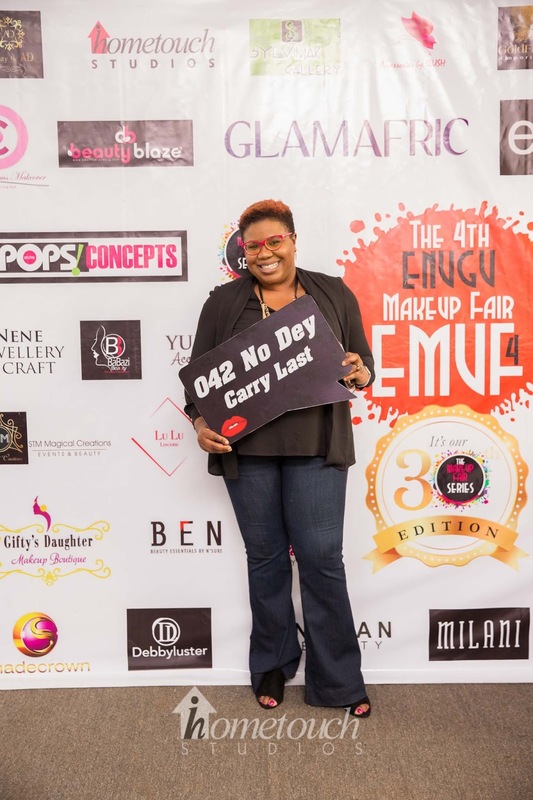 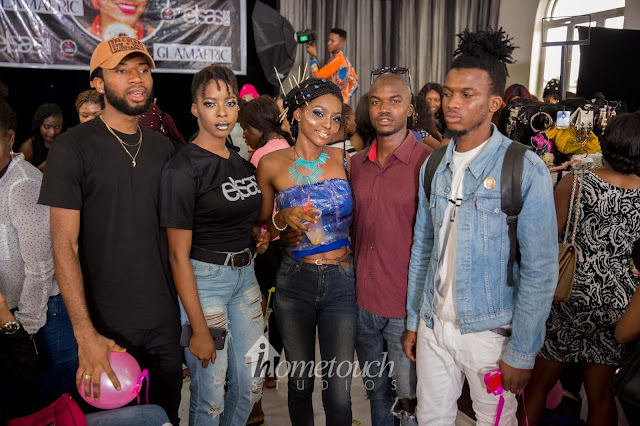 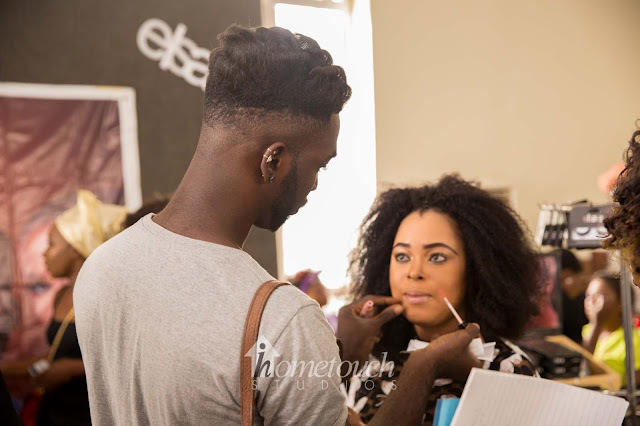 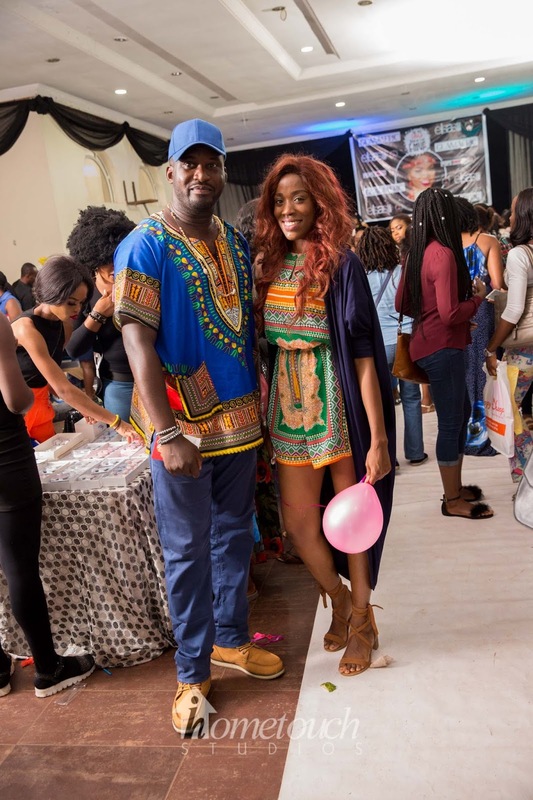 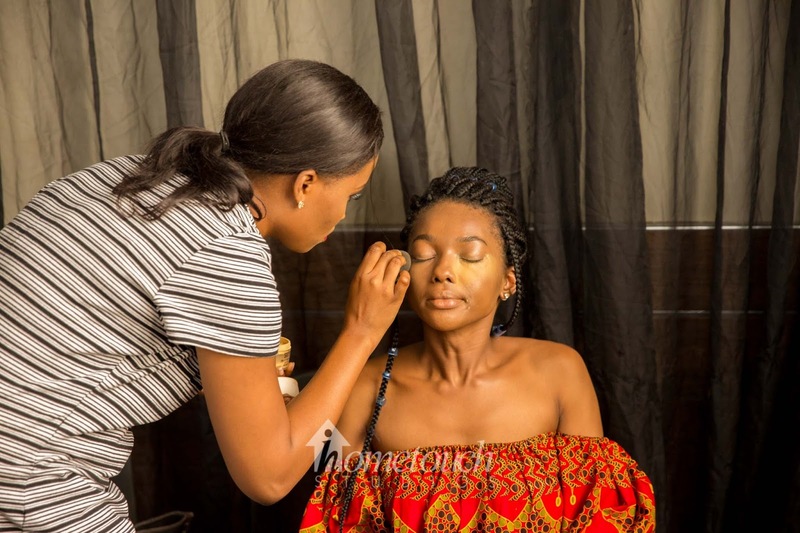 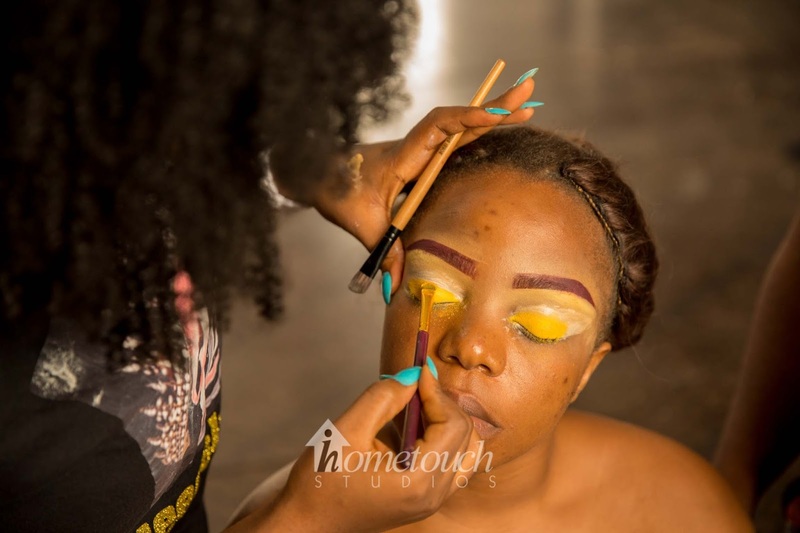 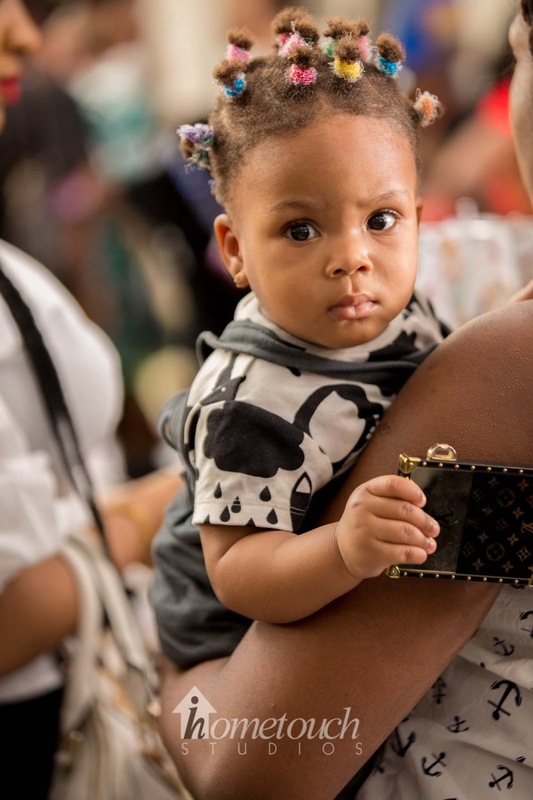 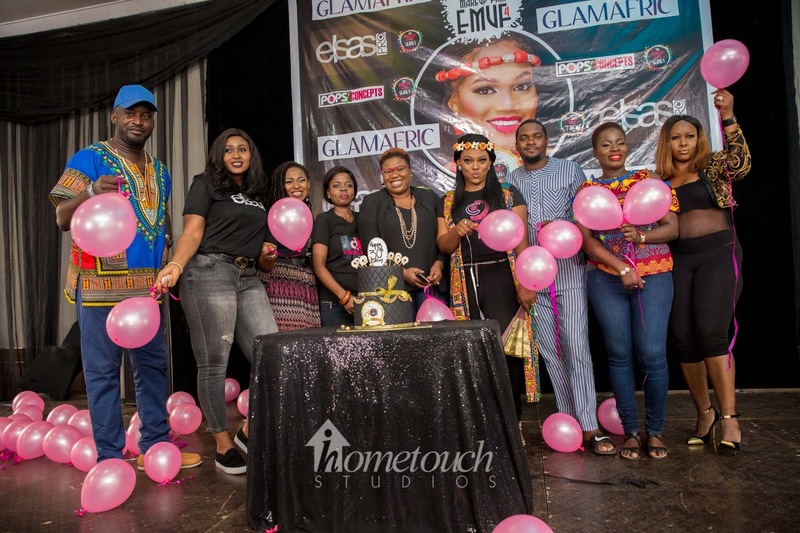 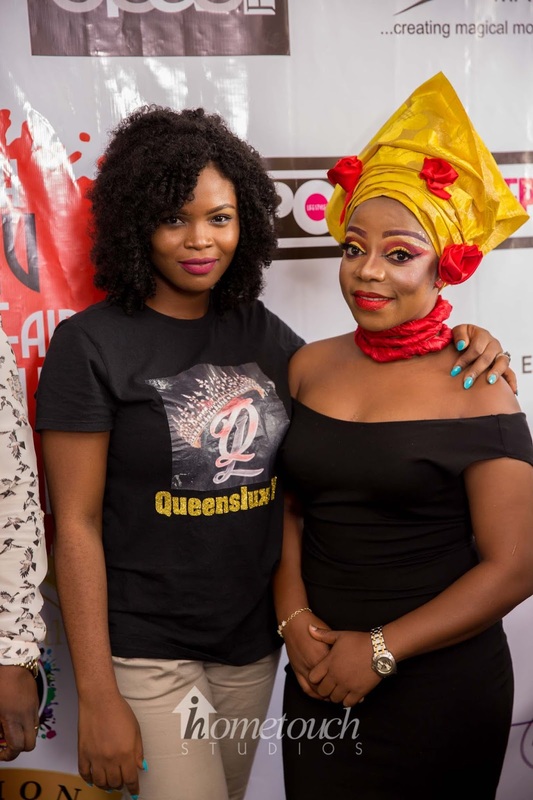 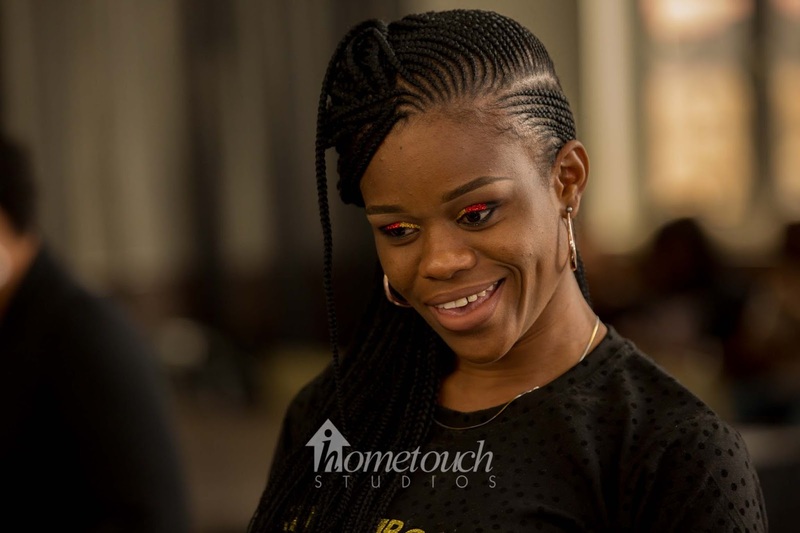 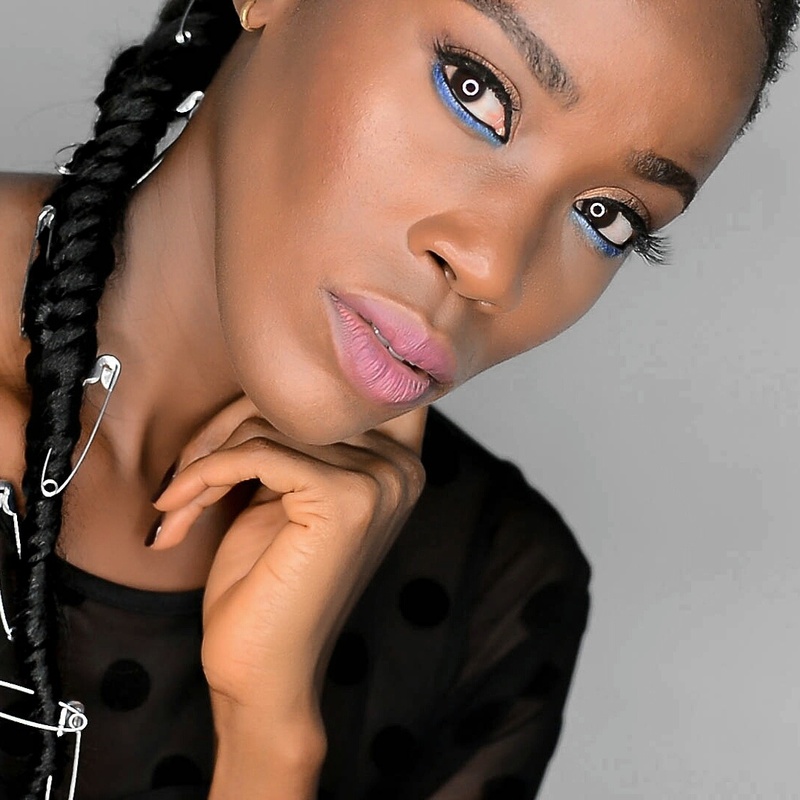 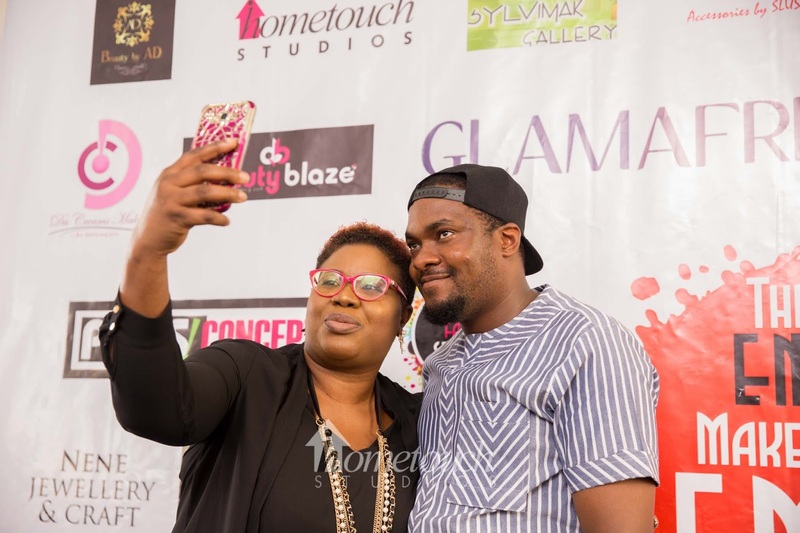 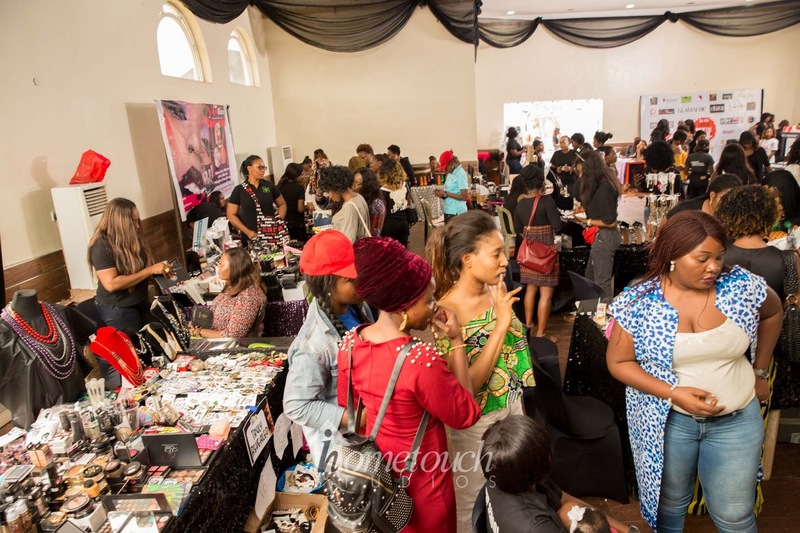 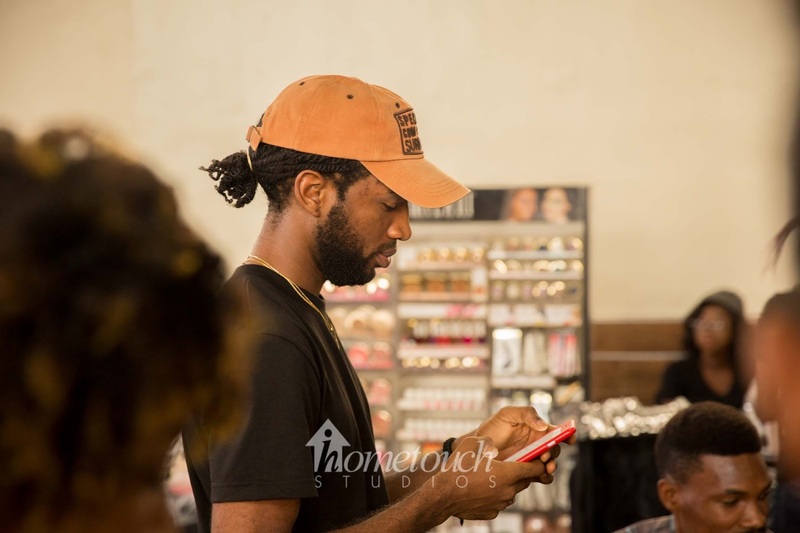 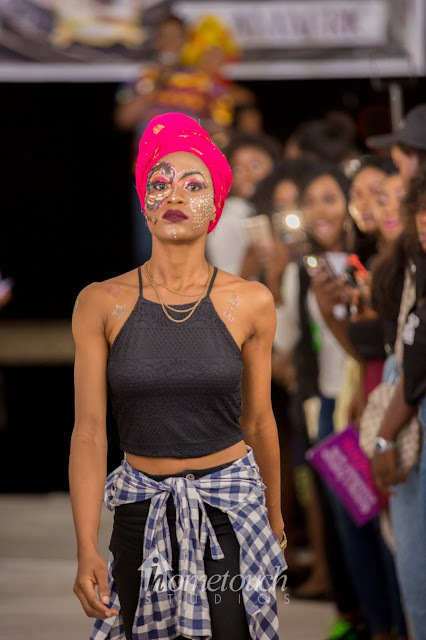 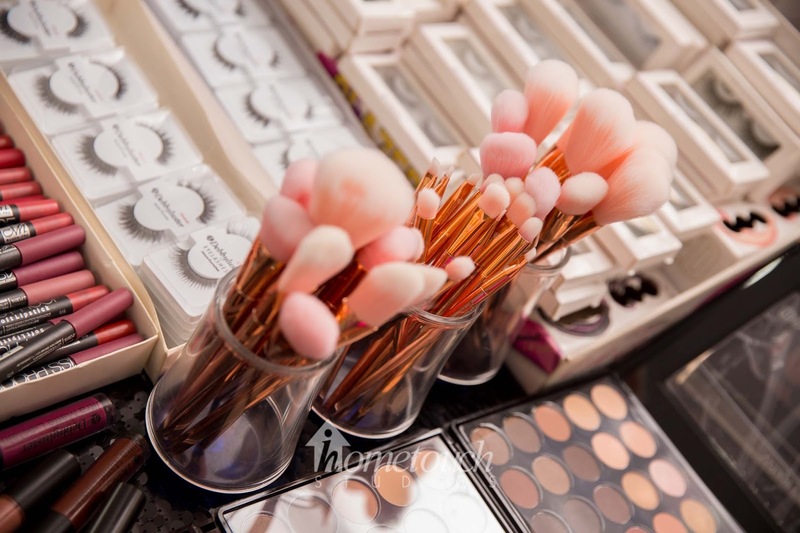 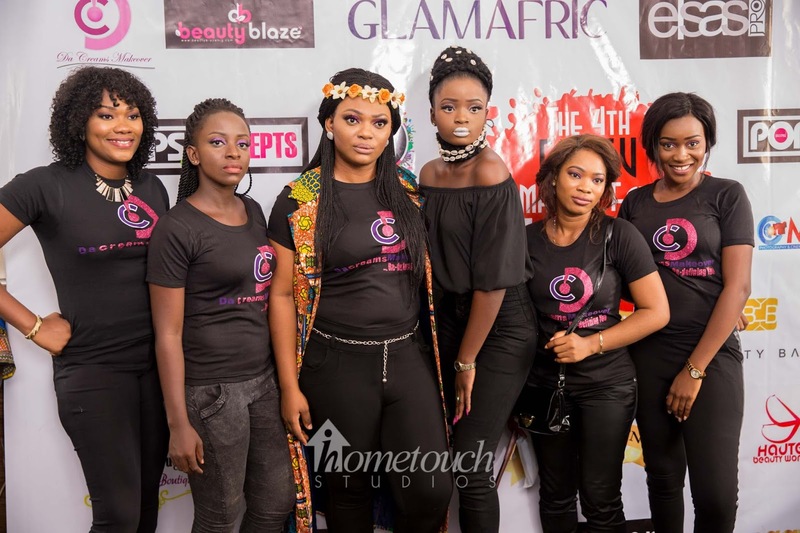 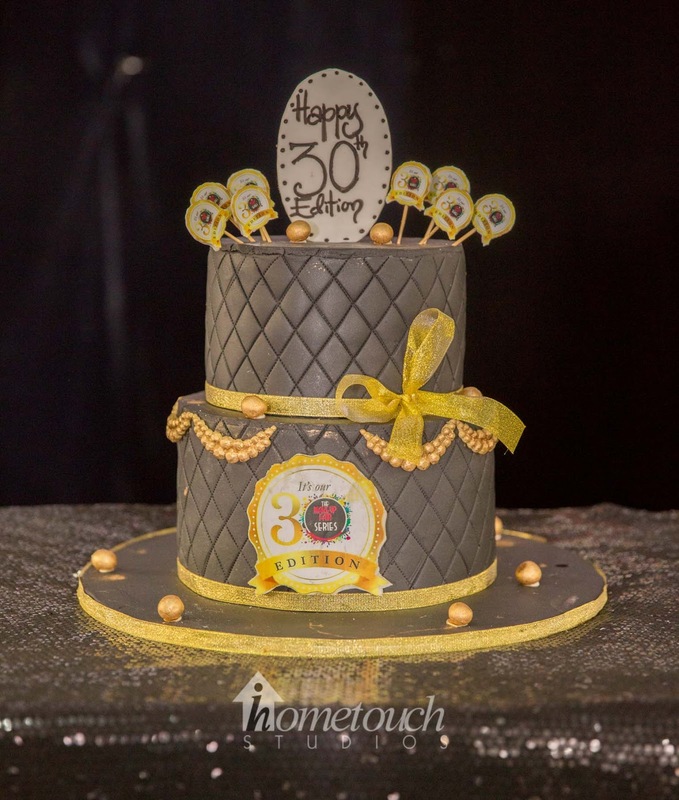 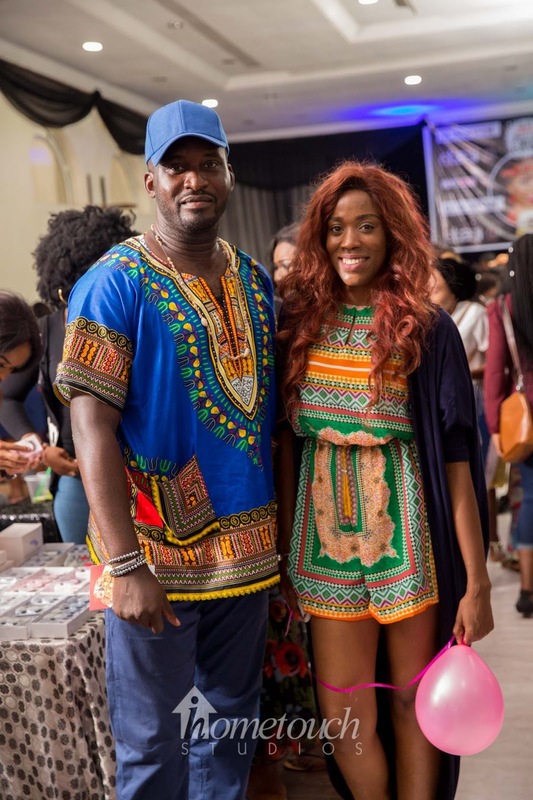 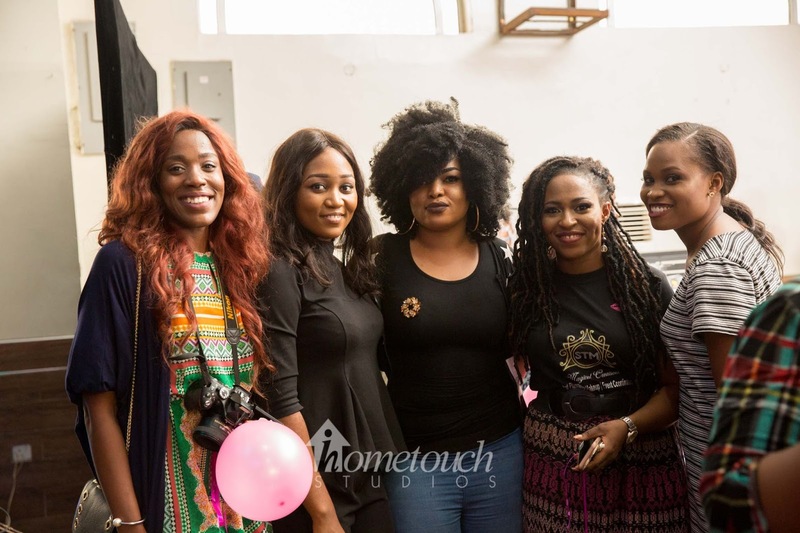 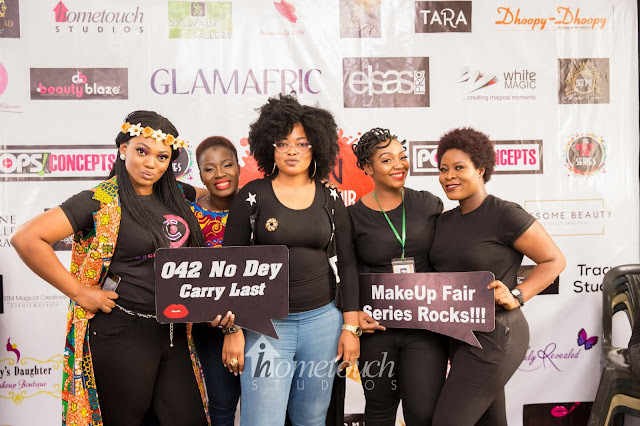 This edition was the 4th edition of the makeup fair in Enugu but the 30th edition of the fair nationwide and in celebration of the 30th edition, there were a lot of freebies that were won and a lot of discounts on beauty products and tools. 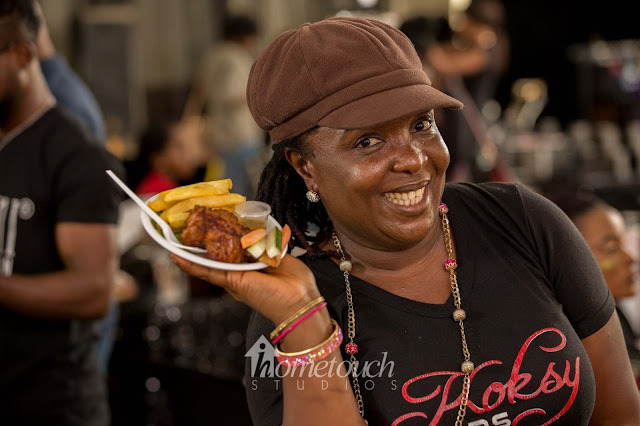 Did I mention that there was a lot of yumminess to munch on?? There was also a makeup runway where makeup artists got to showcase their creativity on models. 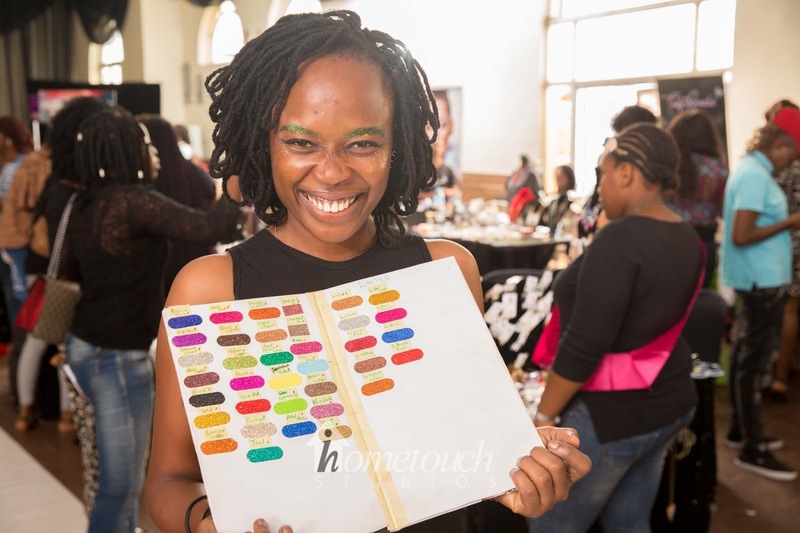 Thank you for stopping by, mwaaah!